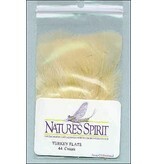 These broad square tipped feathers are perfect for parachute, thorax and divided wing dry flies. 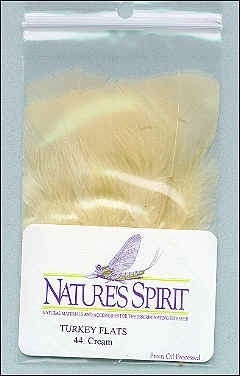 They are durable, easy to work with and produce a wing silhouette that is truly life like. Preen Oil processed.